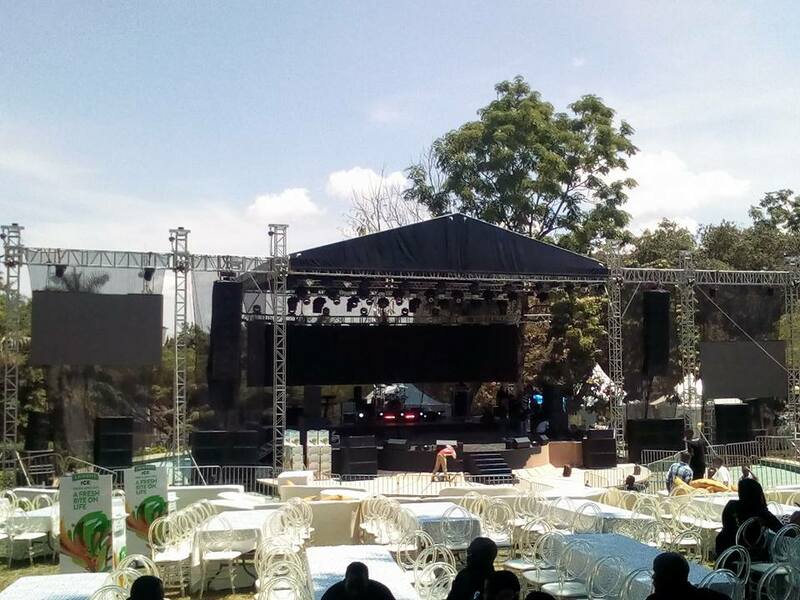 The tussle to watch Nigerian singer Damini Ogulu, alias Burna Boy, perform on stage at Sheraton Hotel in Kampala on Friday, can be told in all angles by a litany of revellers. From the uncertainty of making it inside, to the uselessness of tickets at all classes, via the push outs and push ins by bouncers and security, the constant aimless dances by MCs on stage to the absence of enough curtain raising artistes. 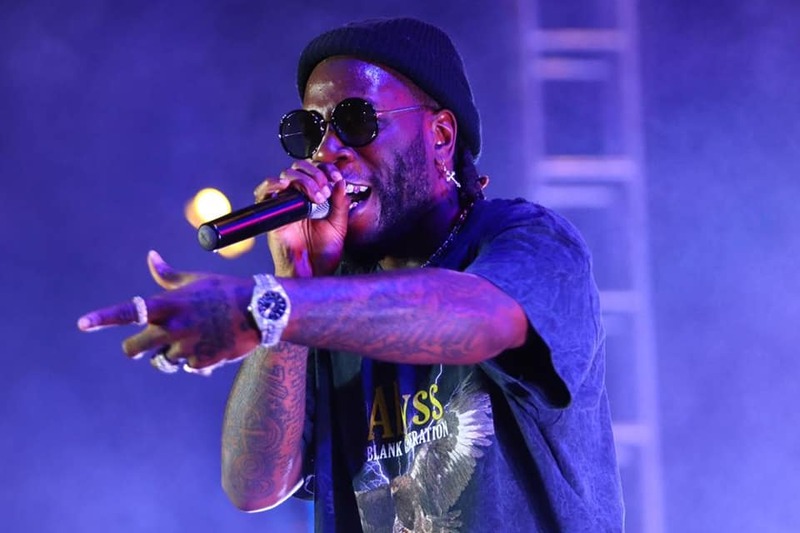 However, one aspect every reveller positively recommends, is the fact that Burna Boy pocketed the night that would have ended on a sour note for many outgoing spenders. The show started as early as 5pm, with revellers specifically on the ordinary tickets flocking in, by 7:00pm, the place was flooded and the gates were no longer helpful. Revellers perched on gate burglars like little monkeys as early as 7:30pm. Getting into Sheraton became a hard task, let alone some sort of miracle whether you had tickets or not. Initially, the lower gate was reserved for the ordinary ticket holders, and it was only flung open once in a while to let in a horde of revellers before they could overpower the iron and aluminium on it. 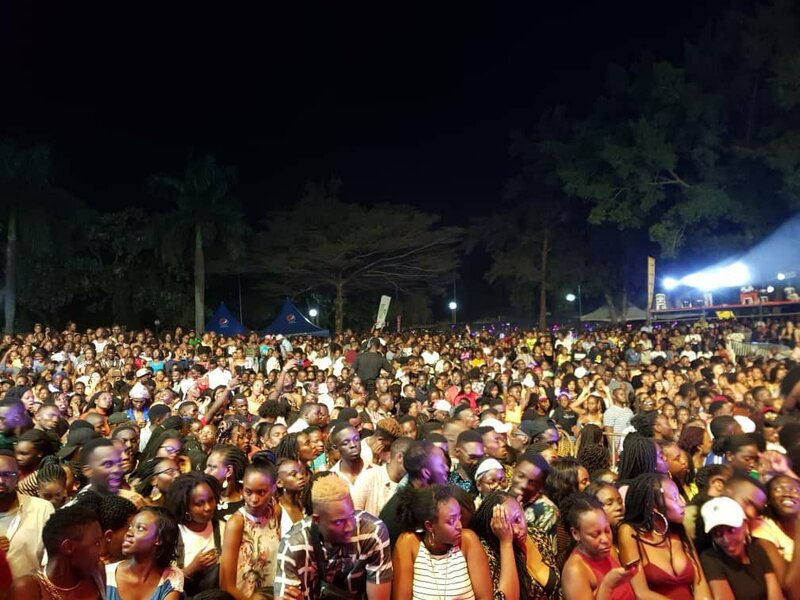 The security would again flex with the revellers to shut the gate so as to check in the batch that would have made it inside. 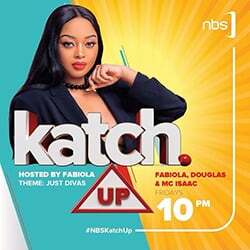 People pleaded, yelled, shed tears, and regretted, while others simply dumped tickets and marched home to watch the show live on NBS TV- after all they are live everywhere, always. The upper gate, which is adjacent to Kampala Club was less clogged, but it is a staff gate and also a service gate, hence only those who could speak with both hands in the pockets could get in through there and it was also dependent on mood of the security personnel. The main gate that is opposite the state house entrance was worse. Being the direct route to the VVIP, one would expect it better organised, but revellers simply took the night gazing through the gate bars, probably thinking about how much their tickets would have filled stomachs. There was another gate, that always accesses a make shift parking when the main parking is full. This one was the place where middle men connived with security personnel to provide the quickest and none-evidenced/ uncategorised tickets. It was another gate to show power and authority. The venue was parked to capacity. The biggest number of revellers at one time were those without tickets. At the VIP entrance, some relied on others to take them in through bribing security. While at the rare parking entrance, middle men, security and revellers clashed over money and entrance passage. One middle man agreed with officers to let three people in, however, as they marched in quickly, another officer who was not privy to the deal yanked them out. The revellers started demanding their bribery money be returned and a scuffle ensued briefly. The Sheraton parking was full to capacity as early as 3pm, this necessitated that people with cars find their own parking elsewhere and then come footing to the hotel. 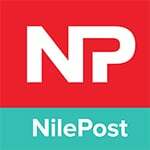 The major parking points were at Kampala Club and the route to Okello House check point, to a certain limit as they had not to interfere with the security deployment at the facility in Nakasero. Other revellers decided to kill off the road to Sheraton by parking on one end and in the event causing untold gridlock. It was no longer an issue of safety, but a park-walk-and- fight- to -enter Sheraton scenario. People parked anywhere, as long as cars would fit and did not care until they returned from the event. Ugandan artiste Sheebah on stage. The curtain raisers according to revellers, were summoned to perform a little early. John Blaq for instance was on stage at about 8:00pm while at least 80% of the crowd was still finding their way in. 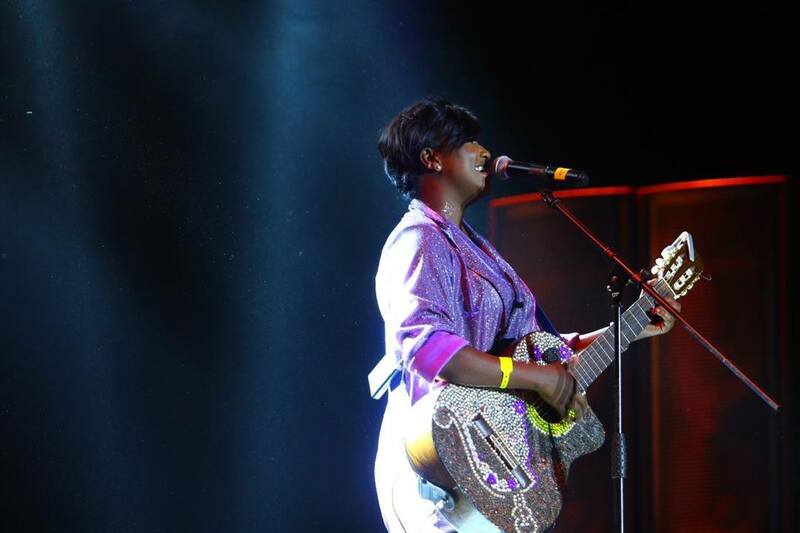 Irene Ntale also sang later, under the same circumstances, While Sheebah Kalungi managed to sing to a bigger crowd, having come on stage at about 9:30pm. And that was all, the rest of the night went to the waste of DJs spinning discs and the litany of MCs dancing to themselves while the crowds bow their heads to pour wrath and loathe on social media regarding the poor organisation at the show. The DJs mixed music one after another and the MCs tried to work the crowds, but who would fall for it anyway? The disorganisation and anger of VIP people finding themselves in ordinary while VVIP filling up like a pioneer bus was both painful to see and comprehend. There was someone in everyone’s space, there was a complaint in very person ear. One reveller angrily turned to one of the organising officials and asked: “How did you organise this mess?” the official equally puzzled simply shook head and walked away. The sound was perfect, that even if a deaf reveller found their way at the venue, they would hear everything. It is one of the positive things the organisers did not disappoint at. The stage and sound were the positives to take. The stage was one that would make any artiste perform all the songs in their career. The lighting was perfect, the stage size was standard, and if anyone wants a quarrel, surely the stage has nothing to do in this. It was the most befitting stage for such an event. 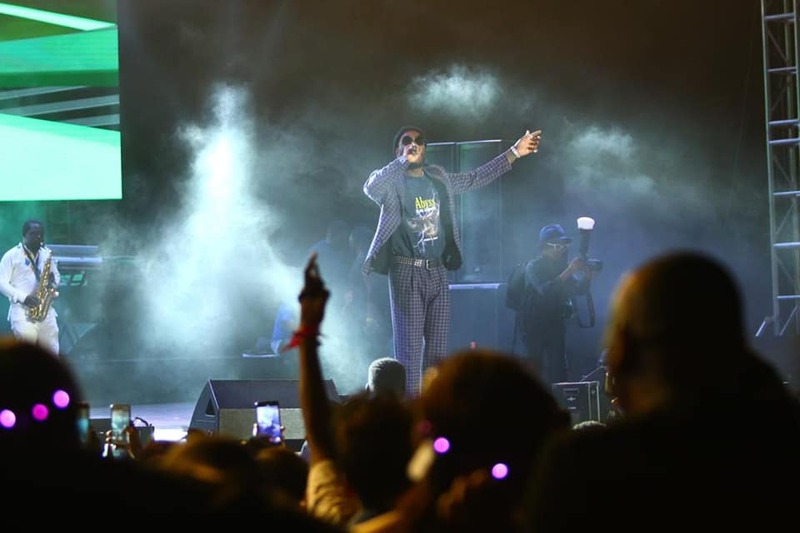 At about 40 minutes to midnight, Burna Boy burst onto stage and the crowd went into frenzy. Phone lights would be seen at a distance like it was an entertainment late night candle prayer. Crowds sang along as he did his Yawa dey, and on the low. The singer dressed shabbily-expensively was the man that organisers have much debt to for salvaging the night. No wonder when he walked off the stage, it was time to go home and review those memories captured by each smart phone.